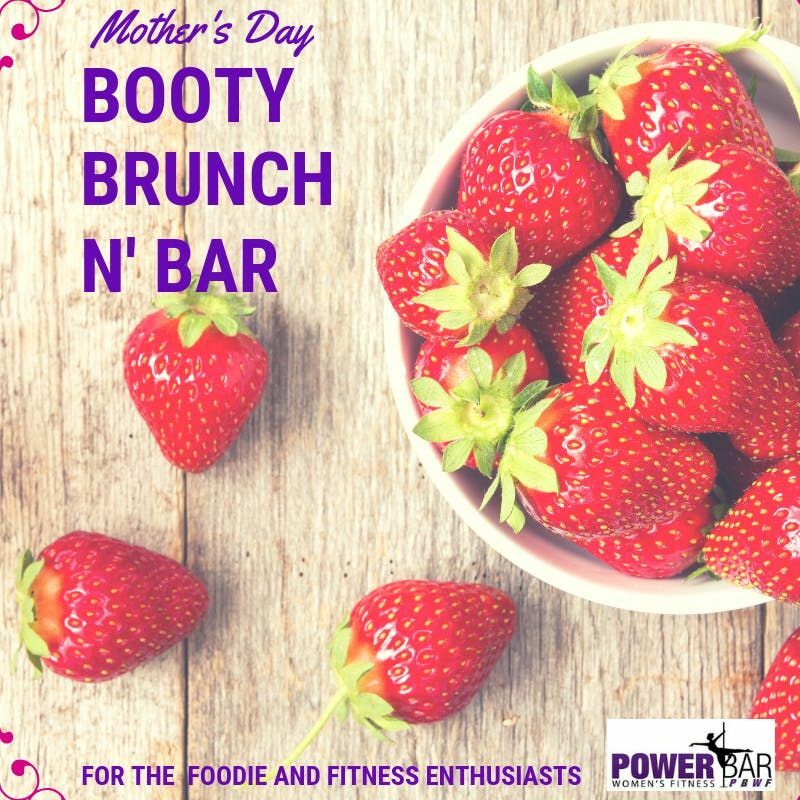 Ladies of all ages come out and celebrate motherhood with fun, fitness, and food! Twerk and Pole Dancing class with a side of Brunch! 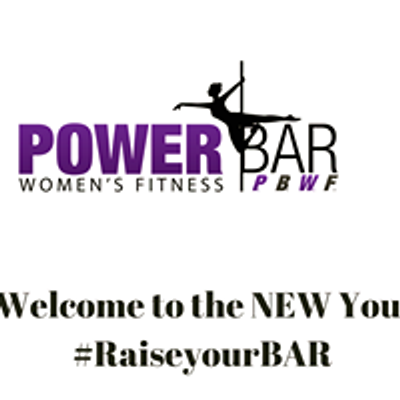 Cancel your traditional gym membership and experience POLE DANCE and FITNESS CLASSES NOW! The best full body workout a woman can ask for with the distraction of pure FUN. Exercise is a must in life, but through dance fitness it can be a rewarding part!